A health coach or wellbeing team on site delivering topic-based health awareness days or health fair events. Highly interactive group coaching sessions with a variety of formats, covering all topics. Plus dial up seminars and webinars for remote, dispersed and multi-site workforces. Challenge your people with 4-week personal health programmes supported by our email health coaching service. For a service brochure (with prices) for the coaching service you are interested in. Includes blood pressure, total cholesterol and blood glucose. 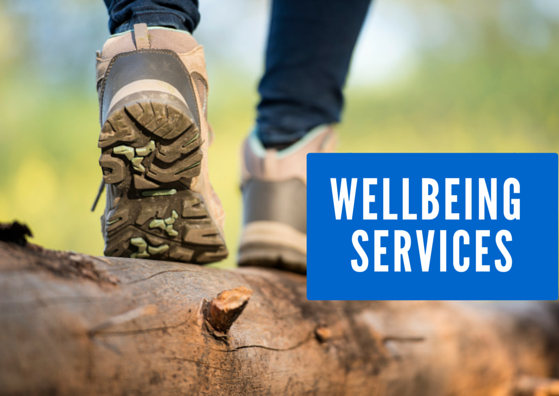 For your people – instant results and a personal report produced at the appointment; a GP referral letter where required; personal support and advice; and after their appointment, free access to our Wellbeing Resources website for additional information and support. For you, just 3 simple steps – You choose the screening option that best suits your needs; we create your programme and provide you with promotional support; you promote the programme and book people into their appointments. We do the rest! For your organisation – A free corporate screening report (delivered within 10 working days) covering participation rates, your organisational health profiles and employee feedback to help you monitor service quality. For a full brochure, prices and a sample corporate health screening report. Whatever your interest, we have that topic covered!